While a healthy, youthful appearance can go a long way in making a positive first impression, nothing compares to the self-confidence you project when you feel great about the way you look. When you feel vibrant and fresh, the real you can shine through more easily. Wrinkles, depleted facial volume and other undesirable signs of aging can impact how you feel about yourself, and in turn, how you present yourself to others. Dr. Ron Brown and the talented team of specialists at True Balance Longevity Med Spa offer a variety of aesthetic injectable options to restore lost volume, lift and sculpt the face and produce a more youthful and natural appearance without the need for expensive and invasive surgery. Every time you smile, laugh, frown or squint, your facial muscles contract. Over the course of many years, these muscle contractions form grooves in your skin. Theses grooves eventually set and become wrinkles. We proudly offer injectable treatments called neuromodulators that smooth your wrinkles effectively and painlessly, with no downtime. Dermal fillers such as Juvederm are designed to restore volume to areas of the face. As we get older, our skin starts to sag and hollows form that cast unflattering shadows. Deep folds develop in the mid face and even our lips grow thin and flat. Belkyra is a specialized injectable designed to eliminate fat from the lower chin area. Instead of undergoing an invasive surgical procedure, Belkyra is injected into the targeted deposits of unwanted fat, which then simply melts away over time. PRP therapy uses the healing capabilities of the body's own cells to rejuvenate the skin. After a simple blood draw, the plasma and platelets are separated from the other components of the blood. Once the concentration is ready, the platelet-rich plasma is combined with a cosmetic injectable and then injected into the skin. PRP is an effective facial rejuvenation option that combines natural healing with medical-grade fillers to improve the appearance of your skin. 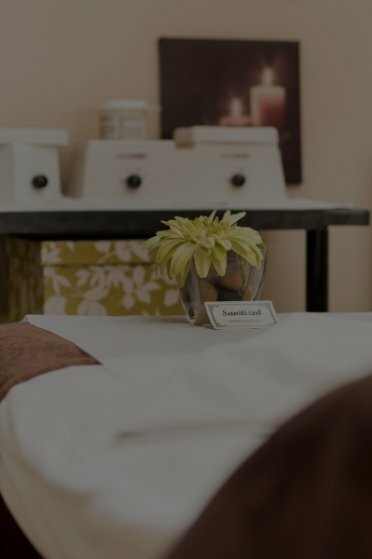 With locations in Sherwood Park (780-464-4506), Spruce Grove (780-962-3262) and St. Albert (587-290-2290), it’s easy to find True Balance Longevity Med Spa near you. Learn more about our aesthetic injectable treatment options and schedule an appointment with a skilled and highly trained specialist today!